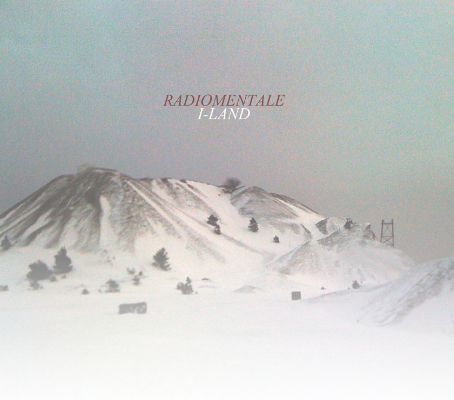 Radiomentale « I-Land » (music and sound art compositions) (2012, F4T Music) : Our new album is available as a CD release (limited edition) and digital release through the F4T label shop on Bandcamp. Release date : November 8, 2012. Radiomentale & Pierre La Police « Traumavision » (voice cut-up, french language) (2010, Stembogen/Metamkine). Le CD peut-être acheté en ligne sur le site du label Stembogen, du distributeur Metamkine, ou encore Hors Circuits et CD Mail. L-R & Radiomentale « I Could Never Make That Music Again » (voice cut-up and sound art, english language) (Sub Rosa, 2007) est disponible chez/is avalaible at Sub Rosa ou/or Bleep.com. Radiomentale « The Cut-Up Scenario » (cinema influenced DJ mixed CD) (MK2 Music, 2004) est disponible chez/can be bought on Amazon . Radiomentale « The Slow Room » (Ambient & IDM DJ mixed CD) (1997, In-Out), sold out. Vous parcourez actuellement les archives de la catégorie BUY OUR MUSIC.